Check out my author newsletter for news, events, recommendations, giveaways and more! "Parallel Play" Named Agatha Award Finalist! 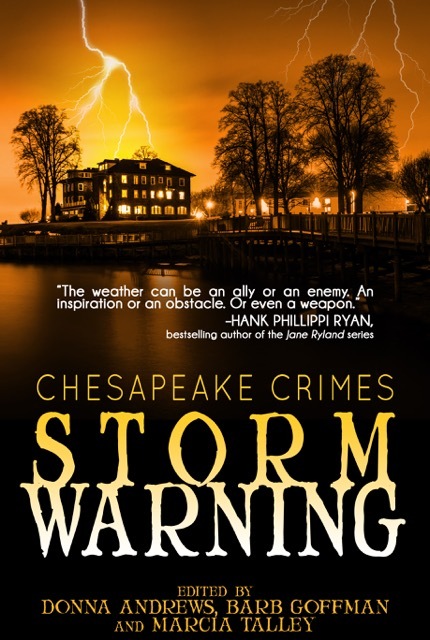 I'm profoundly honored that my story "Parallel Play" from Chesapeake Crimes: Storm Warning has been named a finalist for this year's Agatha Award for Best Short Story. "Parallel Play" (which you can read at my website here for free) is certainly among the darker stories I've written—a young mother determined to defend herself and her child when their lives are threatened—but it's also one of my own personal favorites. And while my opinion might admittedly be clouded on that point (you should rarely trust an author's assessment of his or her own work), my wife Tara Laskowski has also called it the best story I've written. She's also requested that I never ask her to read it again—so apparently it's effective in its suspense and darkness, too. The real thrill is having the voters at Malice Domestic recognize the story, and it's a true privilege to be featured on the same slate as the other four authors in this category: Gretchen Archer, Barb Goffman, Edith Maxwell, and B.K. Stevens, fine writers all and great friends. Both Agatha Christie and Malice Domestic have been on my mind in other ways in recent months. 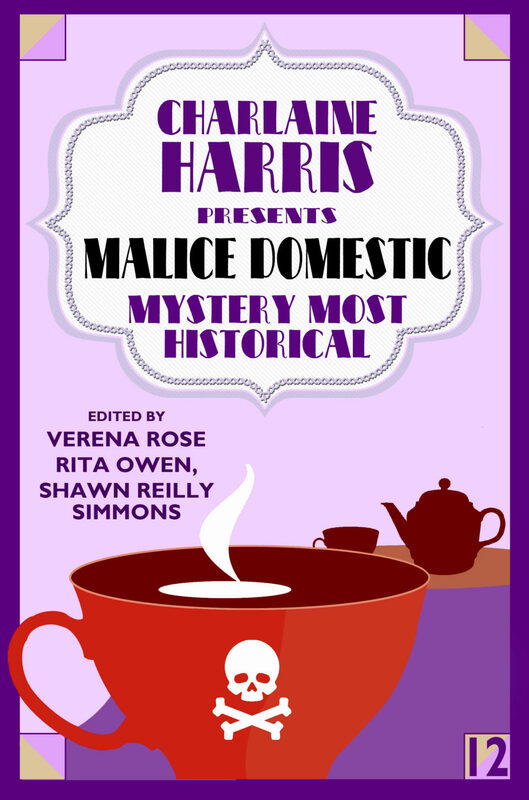 W hile the Agatha Awards Banquet promises to be a highlight of the forthcoming convention, I'm also eager for the launch of this year's Malice Domestic short fiction collection, Mystery Most Historical. Last summer, along with Martin Edwards and Kathy Lynn Emerson, I was on the selection committee that chose the stories for the new anthology, and I feel like I was nearly as excited about seeing the list of authors revealed as those authors were themselves! Congratulations to John Betancourt, Susanna Calkins, Carla Coupe, Susan Daly, P.A. De Voe, Michael Dell, Carole Nelson Douglas, Martin Edwards, Kathy Lynn Emerson, Peter Hayes, Nancy Herriman, KB Inglee, Su Kopil, Vivian Lawry, Edith Maxwell, Catriona McPherson, Liz Milliron, Kathryn O’Sullivan, K.B. Owen, Valerie O Patterson, Keenan Powell, Mindy Quigley, Verena Rose, Shawn Reilly Simmons, Marcia Talley, Mark Thielman, Victoria Thompson, Charles Todd, Elaine Viets, and Georgia Wilson for their fine work here. And readers, take my guarantee: You have plenty to enjoy ahead! And back to Dame Agatha herself: In January, I presented a short talk on Christie's work for George Mason University's Faculty Arts Club in conjunction with a production of her play Murder on the Nile, adapted from her novel Death on the Nile and staged at Mason by the Aquila Theatre. I'd never seen the play, and I'll admit it had been years since I read the book itself—but what a wonderful and enlightening experience to revisit it. At the start of the year, Tara and I took a short writing retreat at the Weymouth Center in Southern Pines, NC (see more on this in the sidebar below), and after each day's work, we settled down in Weymouth's library for me to read a few chapters of the book aloud over evening cocktails; then after our return to Northern Virginia, I dug in for some research to prepare my talk; and all of it was really a great voyage of discovery for me. Check out my article in the Washington Independent Review of Books for some bits of trivia from my crash course and presentation. 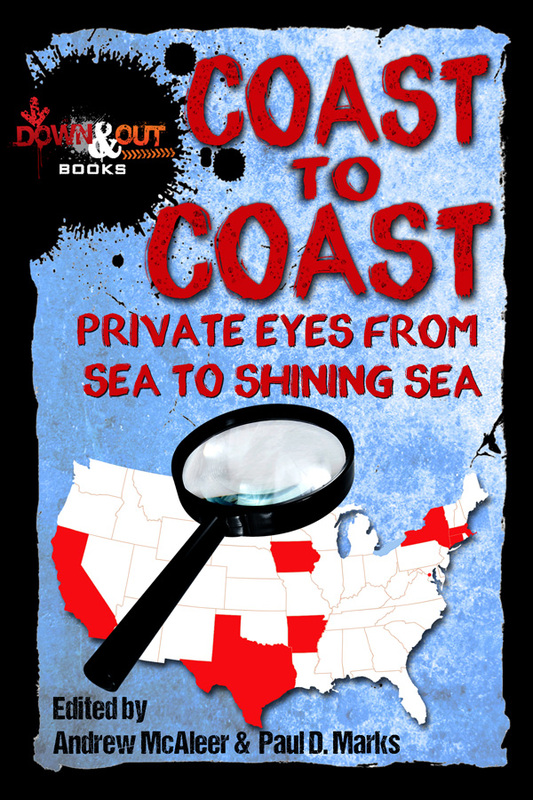 In non-Christie news, late January brought the publication of a new short story: "A Necessary Ingredient" in the anthology Coast to Coast: Private Eyes from Sea to Shining Sea, co-edited by my good friend Paul D. Marks, who first invited me to contribute. 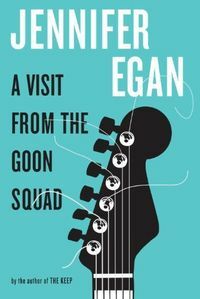 The cover art and a brief excerpt from my story are featured in the newsletter here (part of a giveaway from my previous newsletter), and other contributors to the anthology include J.L. Abramo, Eric Beetner, Michael Bracken, Meredith Cole, Matt Coyle, Tom Donahue, John Floyd, Gay Kinman, Terrill Lee Lankford, Janice Law, Paul D. Marks, Andrew McAleer, O’Neil De Noux, and Robert J. Randisi. I hope you enjoy this brief round-up of news, thoughts, and more, and be sure to stay in touch throughout 2017 by connecting with me on social media and email—easy enough through the buttons below! Here are some recommendations from my own recent reading. A brilliant novel in stories that jumps characters, times, and even storytelling techniques—including Powerpoint fiction. 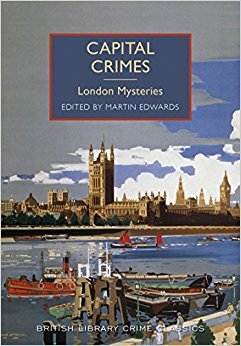 This year's Poirot Award winner at Malice Domestic edits a killer collection of British crime fiction. 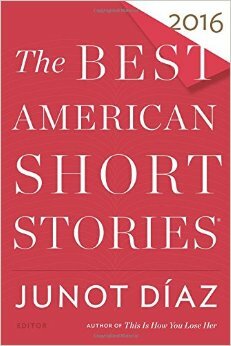 Perhaps the most diverse collection in this series' history, the latest edition of Best American Short Stories proves timely and terrific. 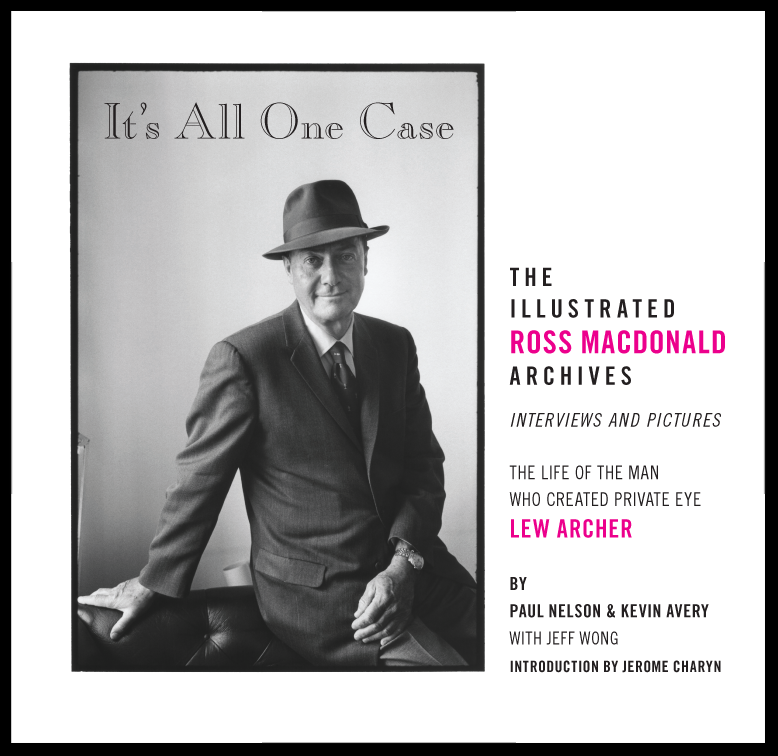 The Ross Macdonald renaissance continues with a collection of rediscovered interviews. Beautifully packaged & rewarding throughout! Several years ago, I wrote an article on writers residencies for the English Department newsletter at George Mason University. I'd interviewed several of our MFA faculty and alums, and they were universally enthusiastic about their experiences and their productivity. Despite those enthusiasms, I'd never seriously considered applying for a residency myself, but then last summer, my wife Tara enjoyed a long weekend residency sponsored by Barrelhouse Magazine and came home with fresh accomplishments on her own projects and a renewed sense of purpose—and I found myself wondering anew about the benefits. Spurred on by her experience, Tara and I both applied for week-long residencies at The Weymouth Center for the Arts and Humanities in Southern Pines, NC, and we ended up kicking off the new writing year with a residency that began on January 2—hopeful that our work that week would both be productive in its own right and also build momentum for creativity throughout 2017. 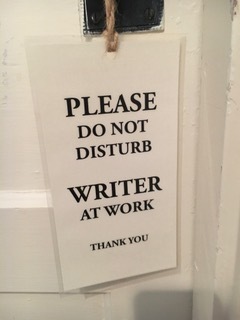 As it turned out, a sudden snowstorm cut our week short, but even in our few days there, both Tara and I made solid headway with selected projects: revising a couple of stories in my case and pushing ahead on her novel in Tara's. Key to the experience was immersion in our work, each of us on our own schedules during the day and free from daily routines, including day jobs, household chores, email and more. While I'd always secretly questioned whether a change of venue could make much difference, it certainly sparked a shift in mindset for me and a spur to productivity. 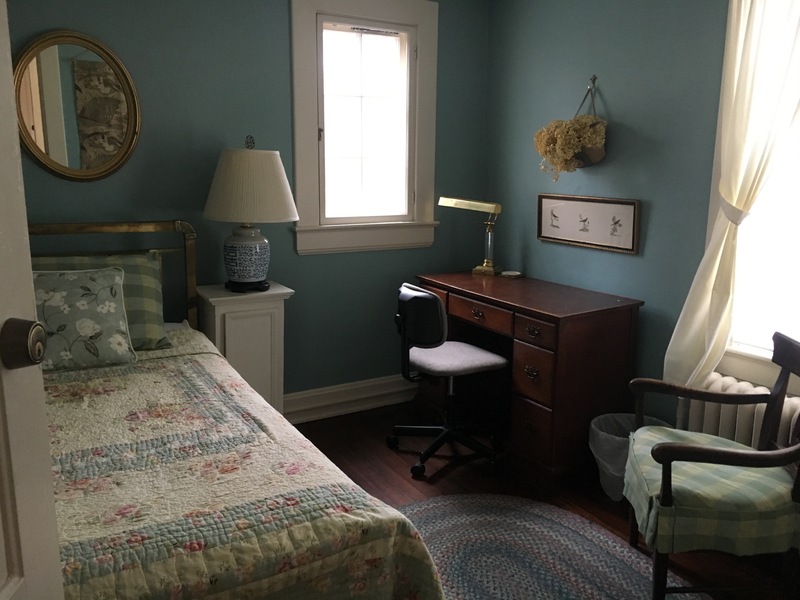 Despite a fairly monastic routine (see my room below), Tara and I came together each evening for more social time, both with one another and with the other writers attending—solid rewards at day's end. Happy to report that we've just learned we'll be returning this summer for another week at Weymouth—armed with fresh plans and projects! Congratulations to Jeffrey Marks, winner of the book bundle from my December newsletter. Jeffrey correctly identified "a dry martini" as the cocktail that you shake to Waltz time, according to Nick Charles (William Powell) in the film adaptation of The Thin Man. The prize pack includes the anthology Coast to Coast: Private Eyes from Sea to Shining Sea (Down & Out Books), featuring my story "A Necessary Ingredient" (excerpted below) and Boozehound: On the Trail of the Rare, the Obscure, and the Overrated in Spirits by Jason Wilson—and yes, there's a tie-in between my story, Wilson's book, and the trivia question posed! Thanks to all my subscribers. Look below for info on another giveaway. “What do you know about…tonkas?” she asked. There in the pause before the word, she’d looked at me—green eyes intently focused my way, like she was waiting for my reaction, not just watching but watching for something, and she’d needed the pause to prepare for it. Her eyes didn’t leave mine, even after I’d shrugged and answered. “I played with them as a kid. A dump truck, a front-loader, something like that.” I took a deep breath. “But I need to tell you upfront: I don’t handle child custody cases”—a reminder to myself to revise the brochure outside. Another pause, more watching, before she shook her head. Her disappointment was palpable. “I’m not talking about toys,” she said. “I’m talking about the tonka bean. It’s a spice, a very powerful one.” Another glance, another bit of watchfulness. Again, I could offer nothing but bewilderment. “I’m not a grocery store either,” I said. Vanilla, cinnamon, honey...most of the flavors she mentioned seemed fairly ordinary. But the way she was saying them and the expression on her face were anything but. She seemed transported herself simply talking about it. Panel (as moderator): “Crime Wave Bestsellers” with Megan Abbott, Bill Beverly, and John Hart, Jefferson School African American Heritage Center, 233 4th Street NW • Friday, March 24, 8 p.m.
Mystery writers panel with Donna Andrews, Ellen Crosby, John Gilstrap, and Alan Orloff, co-sponsored by Hooray for Books, Martha Washington Library, 6614 Fort Hunt Road, Alexandria, VA • 7 p.m. I'm on track to continue this newsletter on a quarterly basis, so look forward to more updates sometime in mid-June. 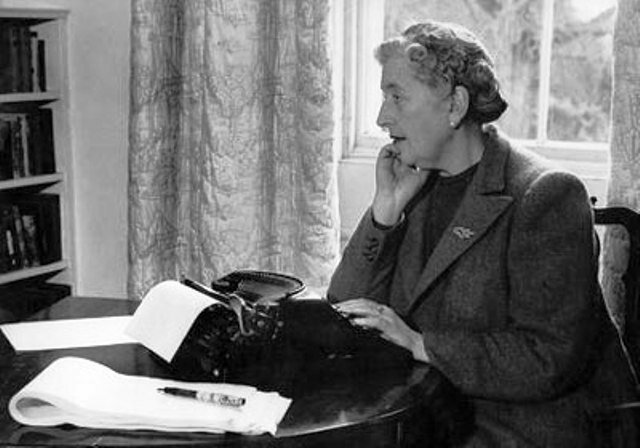 In that next newsletter, I'll announce the recipient of another giveaway—this time for the following two titles (still sticking with the Agatha Christie theme for this newsletter). 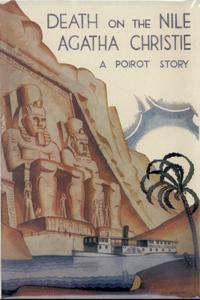 Which 1939 novel was named the "world's favourite" Christie mystery, thanks to a public vote sponsored by the author's estate to mark her 125th birthday? Deadline is Thursday, June 1, and reminders will be announced on my Facebook and Twitter pages. Best of luck to all!